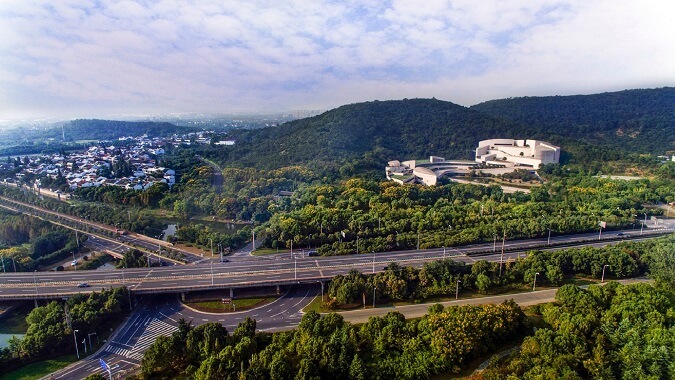 As the greatly valuable historical and cultural heritage in Wuxi City, Helv Capital Relics was the capital of Kingdom Wu, one of the top five overloads in the Spring and Autumn Period. 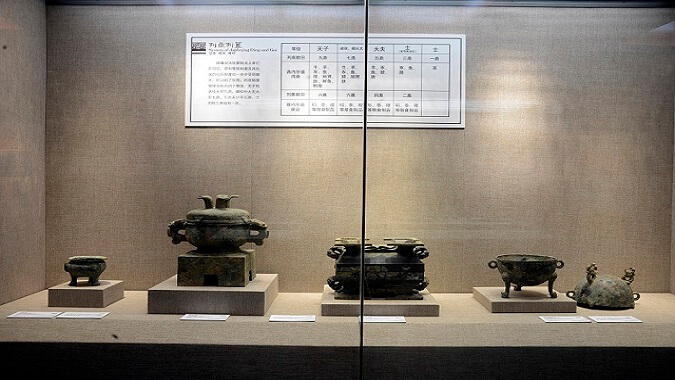 Firstly built in the first year of Helv Period(the 6th year of King Zhou Jing Period, BC 514), this relics dates back over 2,500 years. 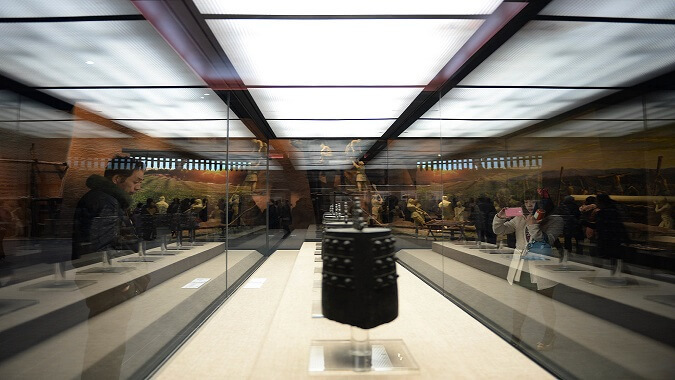 The building modelling of Helv Relics Museum is moderate and fluent, looks like a phoenix breaking from shell, symbolizing “nirvana of phoenix”, or the regeneration of Helv capital after 2,500 years and reappearing glories, and is a multiple-purposed museum that integrates cultural relics display, archaeology study, scientific knowledge popularity and education, culture and leisure. 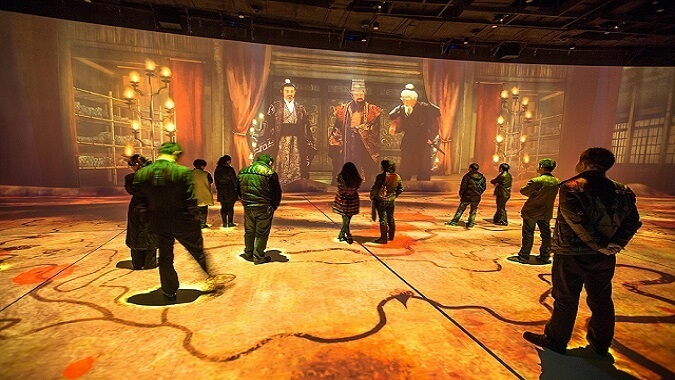 The museum area is divided into two sections: the main building display area which by narrating the archaeology process for Helv capital relics, the humane spirit of being honest and upright to people and appointing people on their merit, has combined 3D and cinema multiple-point interaction multimedia to display Great · Helv and make visitors pass through the history, participate interactive experience and bring a feeling of being personally on scene. Take the air-conditioned Bus 88, 89 (click for searching the stops along) and get off at Lvjiang Stop, then walk back according to the visit guide board.